Super 35 sensor camera with multiple lens options for cinema-quality image. Build imaging or robotic tools for your specific workflow needs using PSDK. 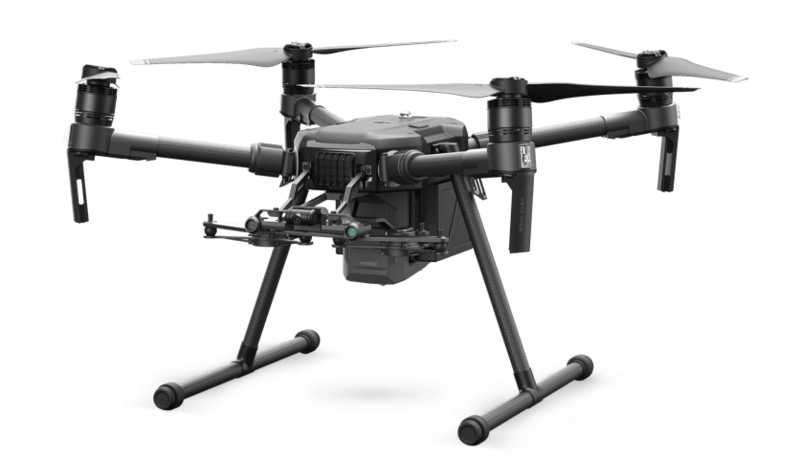 Estimate your M200 Series V2 drone's flight time based on the payload configuration.